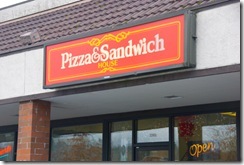 A small family run shop selling pizza and sandwiches along side Chinese food. Family pictures line the walls. About half full, immediate service. Taste: 2/5 – we ordered a pizza, a sandwich and a Chinese noodle dish. All decidedly average, didn’t find a “crave-it” dish. Price: 5/5 – Easy to find a $4-8 entree including a full “grinder” sandwich for $4 as a lunch special. 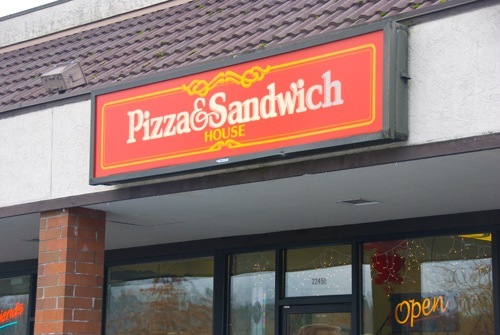 Rotation: 0.25 – While it would be easy to go several times a week by rotating between sandwhich, pizza and chinese, there’s nothing here to draw you back.